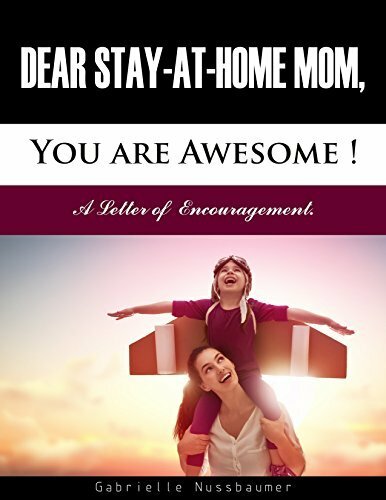 Dear Stay-at-Home Mom, You Are Awesome! 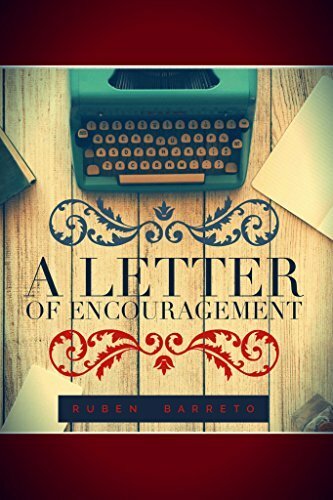 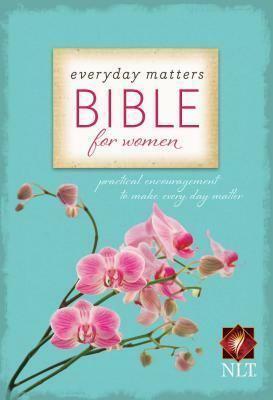 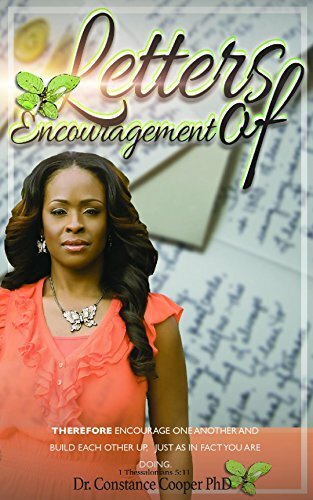 : A Letter of Encouragement. 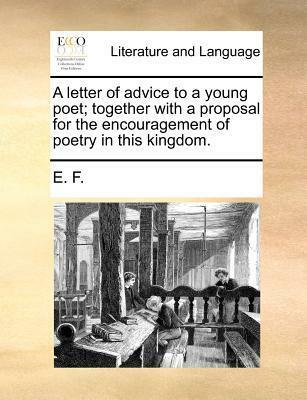 A Letter of Advice to a Young Poet; Together with a Proposal for the Encouragement of Poetry in This Kingdom.